"Veni, vidi, vici." -- "I came, I saw, I conquered." That's pretty much my new motto for everything post-cancer. If there was one good thing that came out of cancer, it's that it taught me not to wait -- not to wait on love, travel, time, whatever your passion may be. For me, my passion has always been travel. It all started in Europe during the fall of 2011. I was a senior in undergrad at University. It was basically the best time of my life (not exaggerating even a tiny bit). It was clear I had been bitten by the travel bug as I immediately started planning to go on SO many more trips as soon as I graduated. And then I graduated with my bachelor's degree May 2012. I had talked with friends about possibly doing a Europe trip that summer, but the timing didn't work out. I went straight into grad school and was in grad school for the next two years. I thought for sure that I would go on a Europe trip during the summer before I started working. Well, I got a pretty decent job offer right away. I started working about two weeks after graduation. It wasn't a job I loved, but it payed the bills. In the meantime, I was applying for dream jobs. It only took about six months till I got an amazing offer. I thought, "Ok, maybe in between jobs I can do a little Europe vacation." Well, again, they needed me to start right away... I barely had time to put in two weeks' notice. So I started at the new job and went to work. And I worked and I worked for two years straight, never taking a vacation, just saving all of my vacation time. I had a certain date in mind that I would go. I wanted to take my mom overseas with me and show her Europe the way I knew it. Well, April 2016 took me by surprise and changed all those plans. But guess what -- I still wanted to travel. While I was recovering, I saw an amazing deal to Switzerland. The timing sucked. Nobody could go with me. I had zero vacation at that point. But I booked it anyway. A week in Switzerland, October 2016. I decided it had been my dream to travel for so long that I was going to make it happen. When I went back to work after my tenth week of recovery, I told my boss I needed to be off (she wasn't amused, but she let it fly). I had EVERYTHING planned. I was so excited. I called it my "me trip." When I had studied abroad in Europe as an undergrad, I went places alone, so I wasn't totally new to a solo trip, but I hadn't had to fly all the way from the US alone, and then navigate from there. Upon arrival on foreign ground, I was relieved to learn that it didn't take me long to remember how to navigate European trains again (after a few minor missteps). Ok, I ended up in rural Switzerland, no biggie. It is very liberating to travel solo overseas. You are in an unfamiliar territory, don't speak the language, and your cell phone doesn't work. You have to rely on yourself and yourself alone to get around. It's also very anonymous. You meet people, but you don't have to be "the girl with cancer" like you were back home. You can just be whoever you want. After I got back from that trip, I was hooked. Completely and totally. "No more waiting for me," I said. Not too long after that, I saw a deal for Italy, and I booked me and my best friend a trip in April 2017 to commemorate my one year cancerversary. 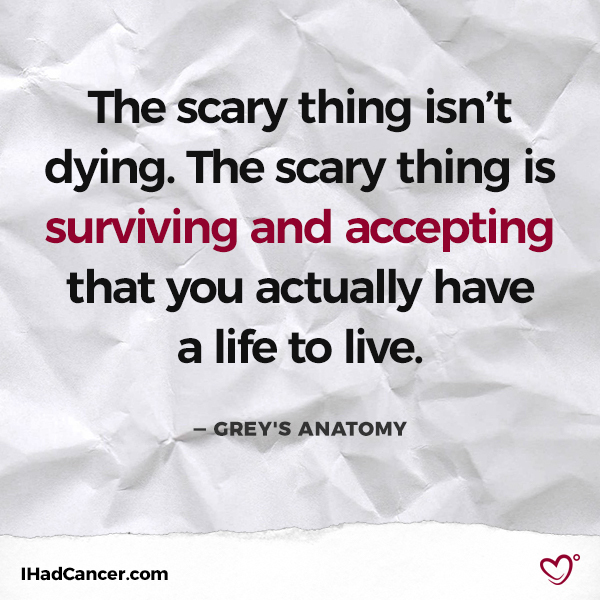 I think that if cancer has given me ONE good thing, it's that I don't wait anymore. Sure, there might be a better time -- when you have more money, more vacation time, more people to go, etc. There will literally always be a better time. But the truth is that NOBODY -- cancer survivor or not -- is guaranteed time on this earth. So book the trip, fall in love, apply for the job, move across the country. Take wild and crazy chances. In the end, that's what life is all about, anyway. What's something that you did despite cancer treatment? Share your feat in the comments below! Photo courtesy of Steven Lewis. In her own words, Caitlin is a "cancer surviving badass (not at all, but it makes me sound cooler than I am, so we can pretend)." She is a crazy dog mom, Diet Coke addict, travel aficionado. She is a miracle worker (aka social worker) by day and an introvert by night trying to navigate the craziness of life post-cancer, and feels she is "Sometimes succeeding, sometimes not". 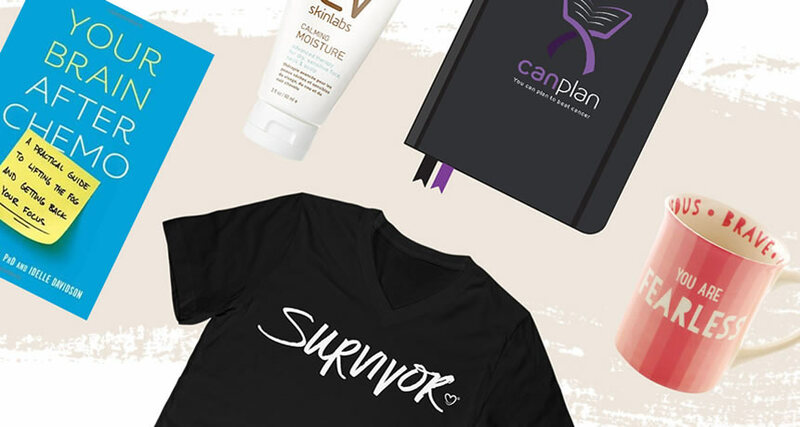 What Would My Life Be Like Without Cancer?